HELENA, Mont. 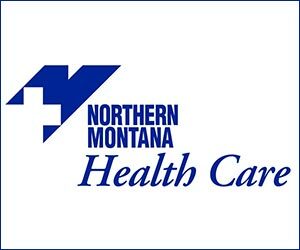 (NMB) – Montana employees could received paid medical or family leave through a statewide fund if a new bill introduced to the Legislature becomes law. Representative Moffie Funk from Helena is sponsoring House Bill 208, which would couple an initial state investment with matched employer and employee contributions to create the fund. Funk says Montana needs to incentivize workers to stay in the state. Ronda Wiggers with the Helena Chamber of Commerce opposed the bill. She says the guidelines on who can access the fund and for what reason, like being able to take time off to care for people who aren’t related, aren’t strict enough to sustain the fund. Tim Pierce with the UM Legislative News Service reports, the House Business and Labor Committee did not immediately vote on the bill Monday.